One of the most common diseases older dogs develop is arthritis. According to Puppy Leaks, our four-legged pals have an 80 percent chance of getting arthritis by the time they reach age 8. With this significant number, it is then only natural that many dog owners will have to manage this condition at some point. There are three types of arthritis in dogs. 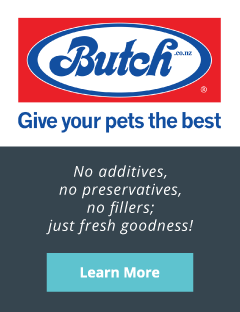 As detailed on the Go Fetch blog, there is osteoarthritis or degenerative joint disease, which is the most common type of canine arthritis in older dogs. The second type is rheumatoid arthritis, a condition caused by an over-reaction of the immune system. Lastly, there is septic arthritis, which happens when there is an infection within the joints. This usually occurs after a major injury or as a result of a previous surgery. It may be difficult to tell if your dog has arthritis early on, because they won’t show signs unless the pain is aggravated. But you can help determine it if you take note of these subtle symptoms. 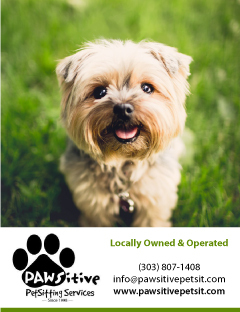 As an owner, you are the only one who can accurately spot a change in your dog’s walk. Some dogs who have arthritis will start to limp while others will bob their heads. There are also pooches who will swing one of their legs around so that they don’t have to bend it. If your poor dog is making any of these movements, it may have arthritis. A dog that is experiencing pain may just want to be left alone. If your normally jolly pooch suddenly changes behavior and starts snapping at you, it is something your veterinarian should check out. If you see your dog biting or chewing at a joint, it should be a cause for concern. 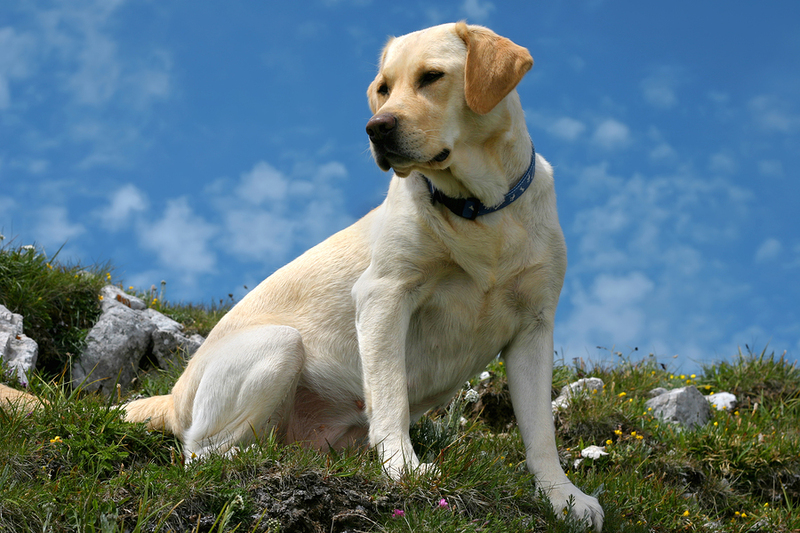 Consumer Health Digest explains a dog’s joint cartilage begins to wear away as it ages. This is when a build-up of fluid will occur, causing inflammation. As an owner, you can determine this by feeling the tenderness and warmth around the affected area. The dog may also yelp or move its leg away from you due to the pain. Since an arthritic dog moves less than usual, it may start to gain weight. This only worsens the situation because the dog’s body puts more pressure on the legs. Be sure to manage your dog’s weight by feeding it the appropriate amount of food and giving it enough exercise. After diagnosis, veterinarians may prescribe antibiotics or supplements for treatment. While dog owners wish they could make the pain go away, it is not a simple problem to address. However, you can help make it easier for them. The Spruce shared some suggestions on how to manage a dog’s arthritis such as providing your buddy with softer and more comfortable bedding. 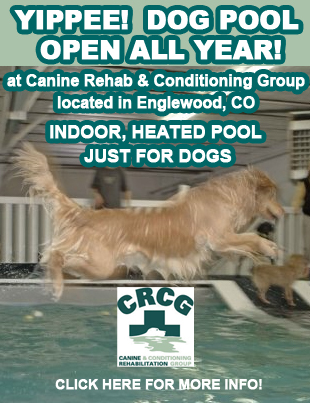 Be sure to place your dog away from cold areas and slippery floors. To alleviate the pain, dog owners can also give their pooches a massage. Before you get into that though, always ask for techniques from a canine massage therapist. There is no easy way out of this situation and it will certainly be a difficult time for owners and their dogs. When the time arrives, the best thing to do is offer our furry pals all the love and support possible.